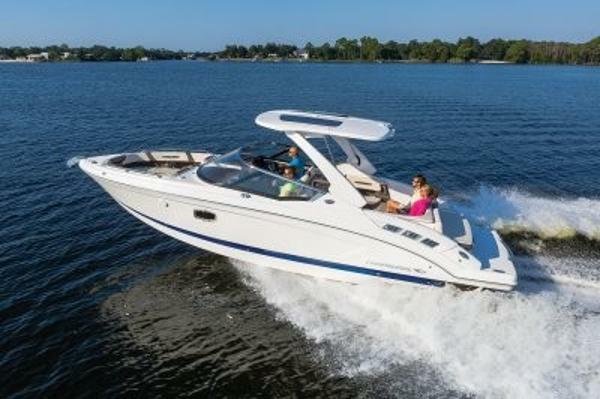 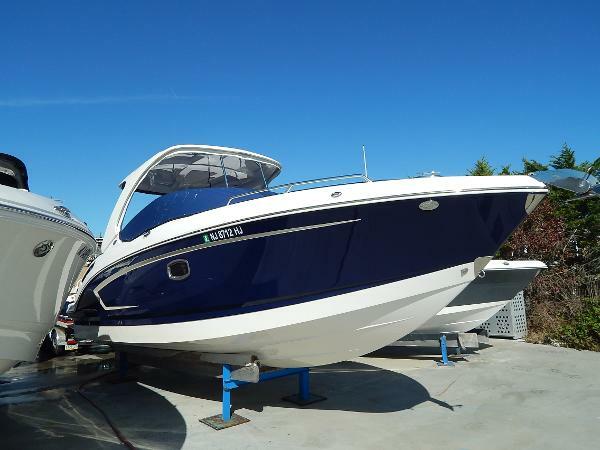 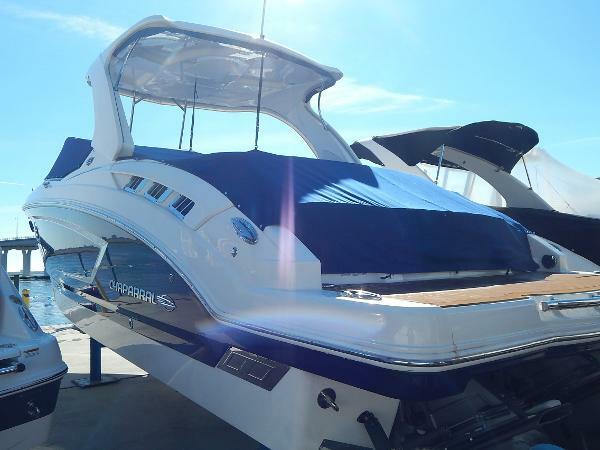 The 307 SSX has Boat of the Year written all over every one of its amazing style lines and innovative features. 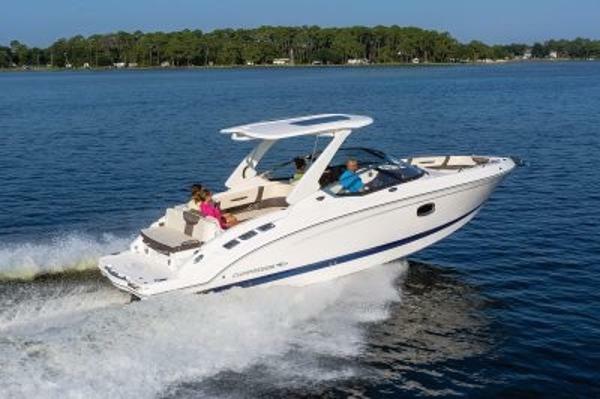 The 307 is expertly detailed, plush in every appointment and with single or twin engine options, bred to perform like no other 30-footer. 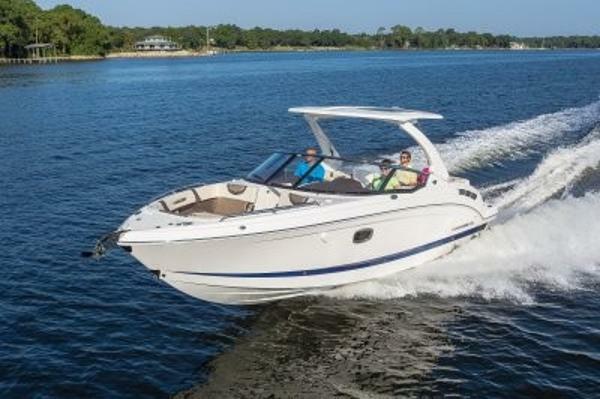 Marvel at the dash and consider the possibilities of a versatile seating design that is highlighted by a dual-wide captain's seat. 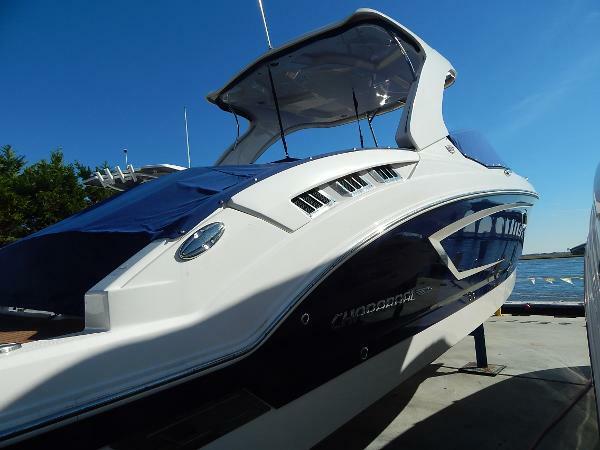 Storage space is unmatched, the sound system rocks and a have-it-your-way options list invites you to customize to your heart's delight.